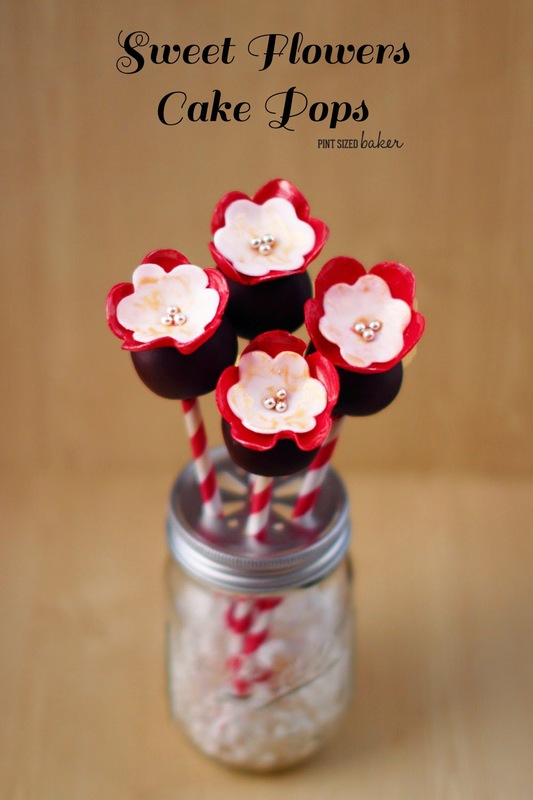 Easy cake pops that are decorated with fondant flowers. 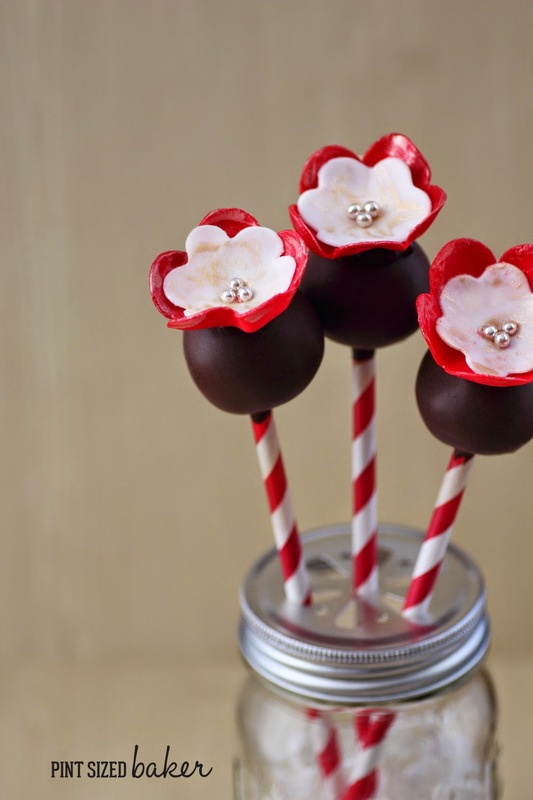 Serve these Sweet Flowers Cake Pops for your next garden party. Everyone will be impressed! 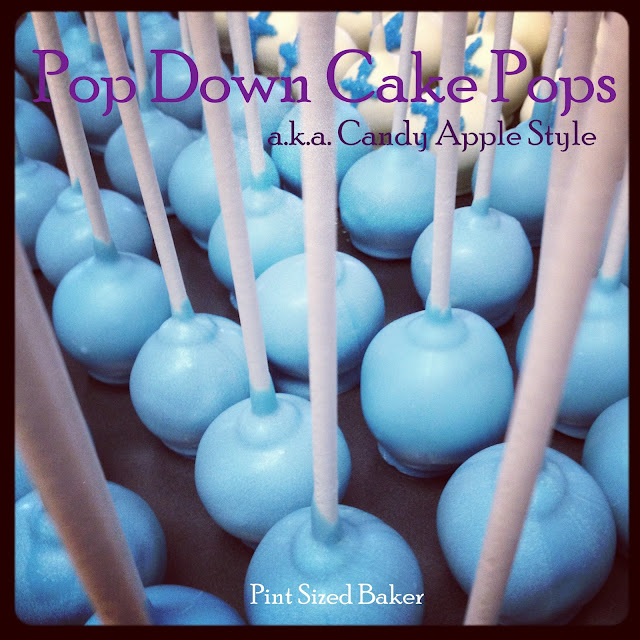 I love simple and beautiful cake pops! 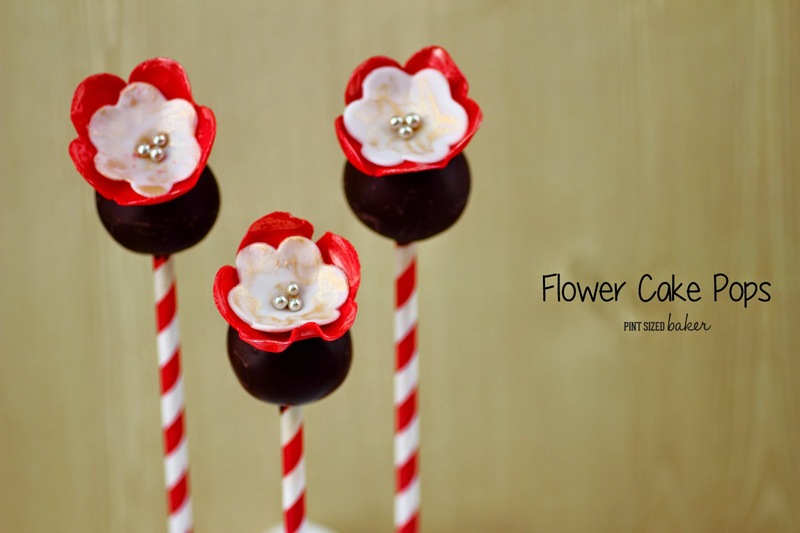 Something as simple as a fondant flower can take a basic pop up to an amazing pop! These sweet flowers are great to give as a gift that everyone would love to receive. I know my daughter and her friends loved them! I have some exciting news to share – I’m now a Wilton Sweet Treat Team Member! 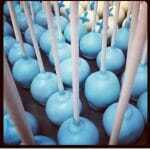 That means that I’ll be sharing Wilton Products during the course of the year. 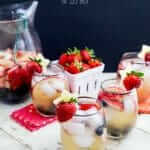 Watch for some awesome new Spring Products, new recipes, and fun giveaways sponsored by Wilton. I’m so excited! 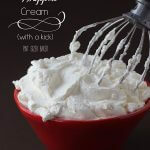 I used Wilton products all the time and love them! 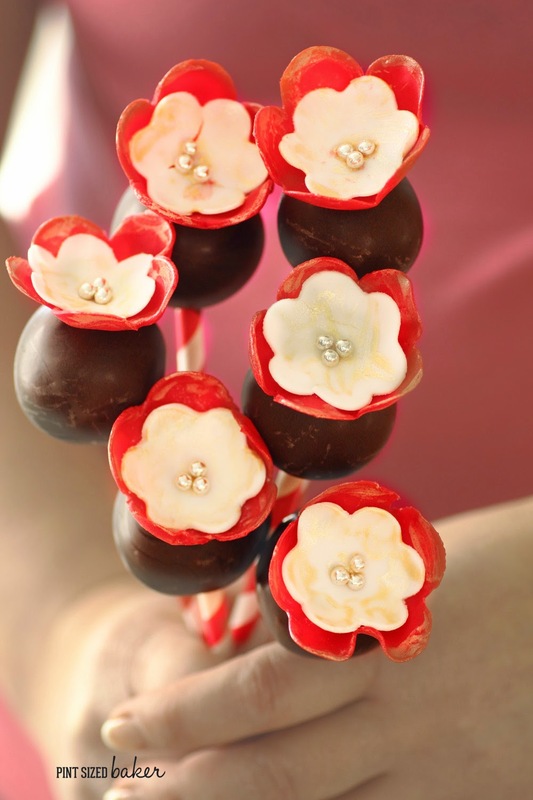 To make these Sweet Flowers, you’ll need to start the day before making your fondant flowers. They are really easy to make, so don’t be nervous. Wilton now has small 4 ounce packets of fondant, so yo can pick up one for a dollar and not worry about wasting it. For this project you’ll only need a golf ball size of fondant in each color. To add a little bit of glamour to the flower, I added some gold pearl dust . You can skip this step if you want to, but I really love the shimmer that it provides. I think that it really makes the flowers special. 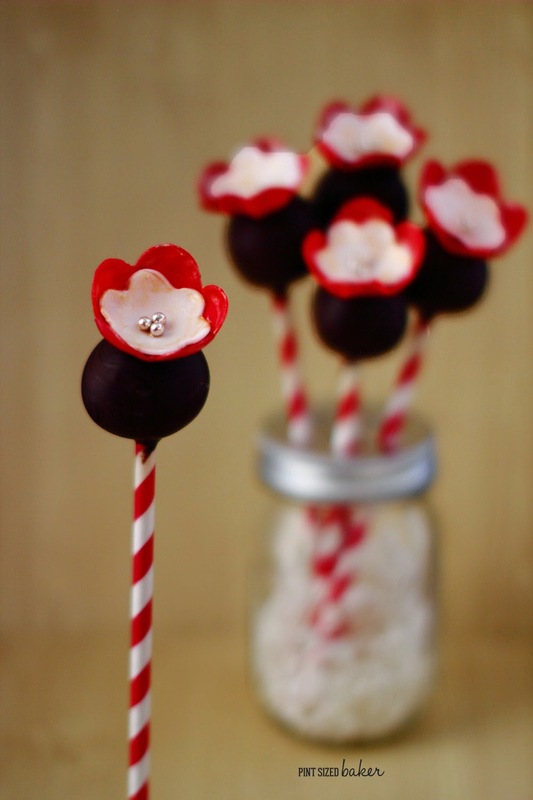 Give someone special a bouquet of Sweet Flower Cake Pops for Valentine’s Day. They will love it! Take a plastic mat and add a layer of shortening over it. Take a golf ball sized amount of one color. Roll it out thin and cut 12 small flowers out. 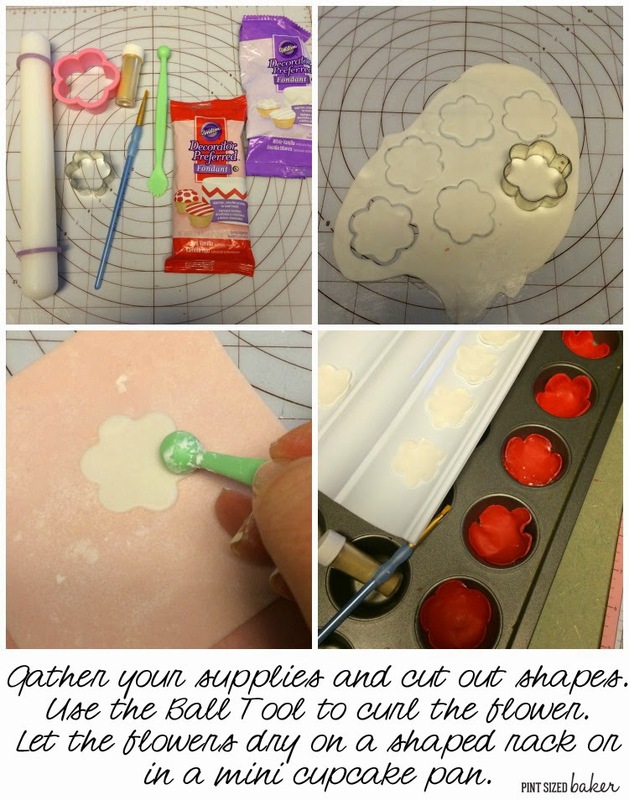 Using a shaping mat, use your ball tool to press out the flower and make the edges smooth and start to curl. Place them on to a form so that they dry in a inverted dome shape. Repeat with the second color using the medium sized cutter. The flowers should be dry, yet still slightly pliable when warmed with your fingertips, so be careful while handling them. Place the smaller flower inside the larger flower. 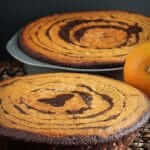 Use a drop of the Clear Vanilla to make the two stick together. 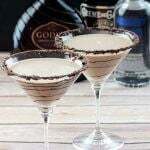 Mix a drop of the clear vanilla with some pearl dust and paint it on the flowers. Place a drop in the center of the flower and add your three silver sugar pearls. 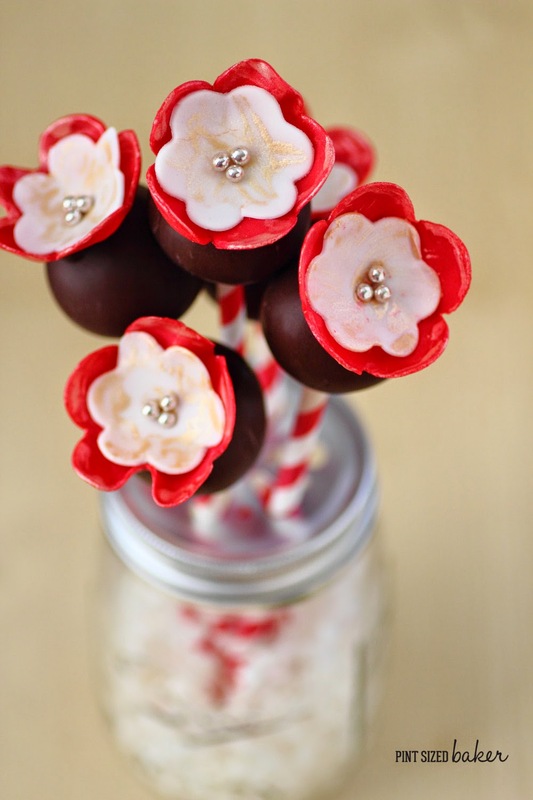 Let the flowers dry while you make your cake pops. 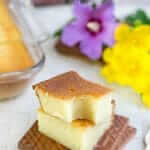 You will need to bake your favorite cake in a a 9 x 13 baking dish and plan to use just 1/4 of it. You can freeze the rest of the cake or make more pops with the rest of it. Take the 1/4 cake and add 2 tablespoons of frosting to it and mush it all up. I like to put them into my stand mixer and let that do the work. You can also use your food processor if you'd like. Last resort is to have your kids wash their hands and go to town on the cake and frosting. Either method you choose, you want your batter to end up with a consistency of play-doh. Use a tablespoon or cookie scoop to measure out 12 equal sized balls. You can also weigh them out at 3 ounces each. Roll them smooth in the palms of your hands and place them on a cookie sheet lines with wax paper. 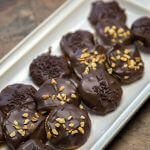 Melt your Wilton Cocoa Melts. I place them into a large ceramic mug and microwave them for 1 minute. Remove and stir then microwave again at 70% power and 40 seconds. Stir until it's completely melted and smooth. Dip your lollipop stick into the chocolate then insert it half way into the pop. 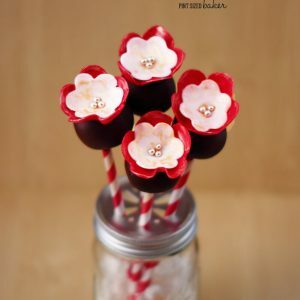 Dip the pop completely and attach the flower. You'll have to hold the flower in place until the cocoa dries. 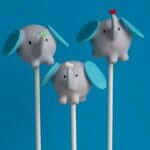 Stand up the complete and dry pops in a small vase with crinkle paper to help support them. 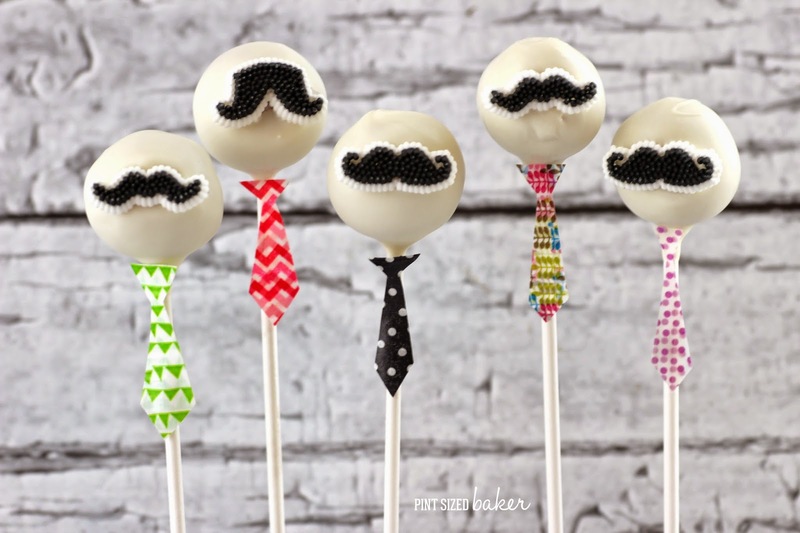 For more awesome cake pop tutorials, check out these ideas.